Recording and editing music for all time fun is a desire cherished by one and all. Everyone wants an advanced tool for audio recording and editing. There are a lot of software that satisfy this desire. Many of these are free. 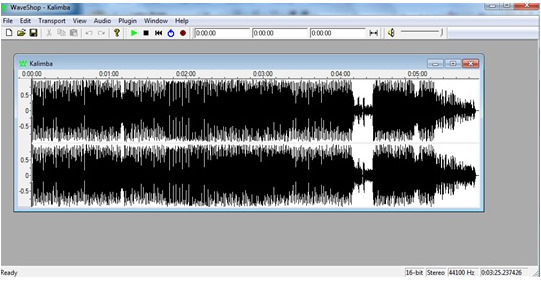 Audacity is also called freeware as it is free online software for recording and editing sound. Whether you wish to record a speech on the microphone, or a music track from a CD; or you want to record streaming online soundtracks, these software facilitate recording in every way. However not all Software can match with the excellent features of Audacity. Here we present a list of top five free software that are a close match and pleasant alternatives to Audacity. 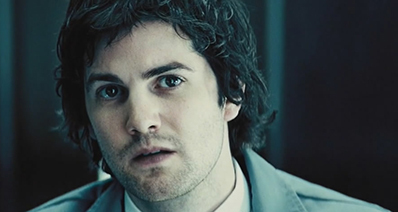 They provide quality recording and editing of soundtracks. iMusic is an excellent alternative of the Audacity Online audio recorder. It is free and easy to use. 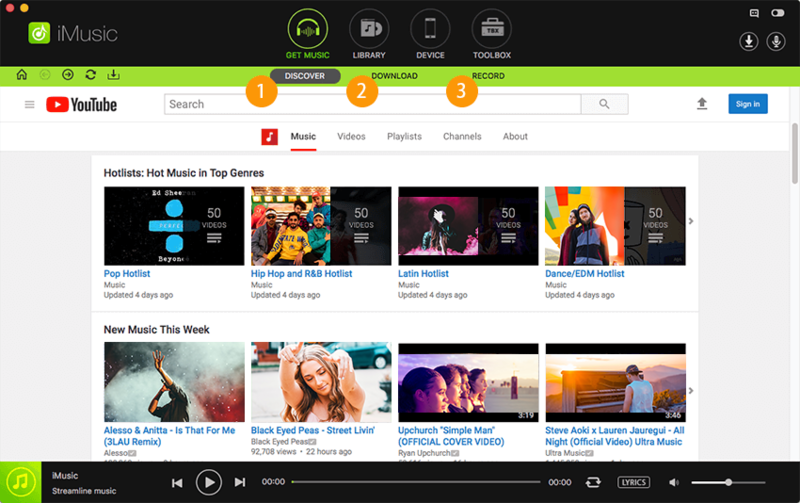 You can record unlimited free music from YouTube, Dailymotion, Pandora, Spotify and many other music and video sites with the easy support of this application. Not only this, recorder music can also be transported easily on CDs and DVDs. 100% original quality of music is retained because of the high quality virtual card that is used to collect the audio file and export it on MP3. It comes with ID3 identification technology. 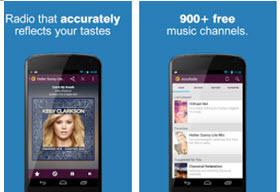 As a result the software can very smartly identify all information related to the music track. This makes tagging of files according to artists, albums, genres and dates a game of children. All recorded files are automatically transferred to iTunes and music library making it so easy to search your desired file from the list. Wavosaur is also free software like Audacity. It is meant for recording, editing, processing and adding effects to audio files and albums. It has a clean interface that allows the user to use multiple files in one session. This software also has all the basic editing features like cut, copy, paste, trim, crop, delete and undo. The waveform is exact and can zoom very fast. It also has great audio abilities like, supporting ASIO and allowing recording from personal soundcard. People can record from mice and line in. 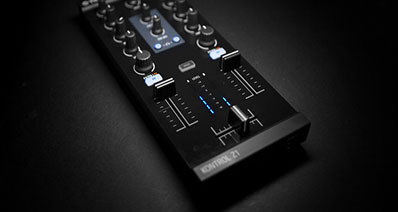 An external MIDI controller is used to operate its commands like- play, stop, rewind and record. 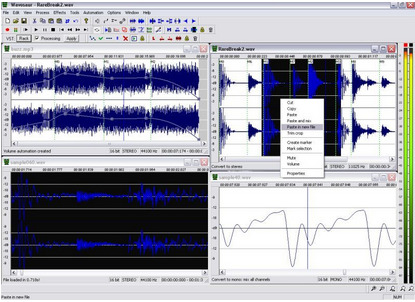 VST effect plugins are supported by the Wavosaur software. One can enjoy processed soundtacks and music files in free time. ASIO driver and WAV files from different channels are also supported by it. It is compatible with time effect processing. It can be installed very fast. Wavosaur is a program that does not have an installer. 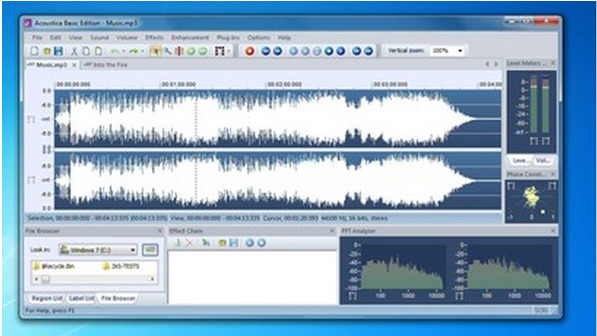 Waveshop is another name in the field of free recording and editing software. It is meant for Vistas / Windows XP/7/8. So if you are a user of these then Waveshop is the audio editor for you. This audio editor is popular as being bit perfect. This means that this audio editor does not allow alterations in samples while editing. If changes are made in a part of the audio file, this does not affect the remaining part of the file. All basic functions of cut and paste can be carried out effectively. The Waveshop audio recorder is very fast as all the processing is carried out in its memory itself. AAC/MP4, MP3 formats are supported by this program. Waveshop has Multiple document interface. It has one touch recording facility that is activated by sound. It has normalize and fix DC offset. It can perform unlimited undo and change the format of audio files. It does not have the tempo and pitch changing plug ins. Acoustica Basic Edition is another free software that shares similarity with Audacity. It has a number of excellent features and is perfect for mixing and editing functions. Its interface is fast and flawless. In this program the regular functions are convenient and smooth. The functions of copy, paste, cut, can be carried out easily for mixed editing of sound. There is also a fantastic control of volume which can be normalized, adjusted and controlled to suit requirements. The quality of processing tools offers excellent recording effects and sound quality. Multiple files can be opened with a single interface making work seem easy and fun. 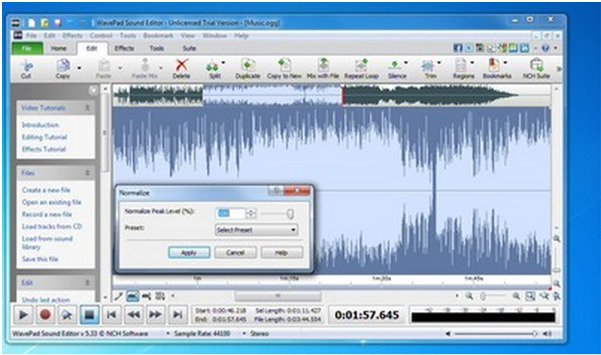 The multitrack editing feature allows the creation of any number of audio tracks. It has parametric equilizer which allows six different types of sound filters. Asa result the sound quality can be adjusted to suite requirements. The MP3 and AAC import and export filters are available only on Windows7 or higher. 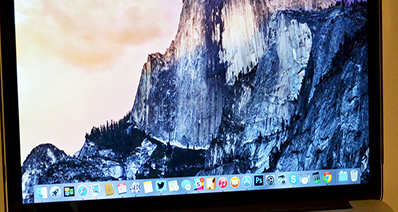 Wavepad is free software that is meant for non-commercial use. Wavepadhas a neat and fancy interface loved by modern citizens. It has many admiring features like a broad file format support and direct editing. There are a number of special effects that extend a pleasing experience towards all users. Its amazing features include CD ripping and burning and text-to-speech module. You can start a program and continue to run any sequence of commands by just pressing a key. Wavepad has some advanced recording options like Auto record and Auto Trim options. It also has a number of sound effects. Like- you can equalize, normalize, amplify, envelope, echo and reduce sound in your tracks. It is easy to use software that starts recording by just clicking the ‘New’ button on the toolbar and then clicking the ‘Record’ button. Has a tag edition than can tag the files with all information of the file. Transforms several files in a single operation. There are a lot of pop-ups and ads. It is not as attractive as many other free audio editors.